Losing a pet is an emotional time. Our pet cremation and remembrance tips will smooth things over so that you can concentrate on treasuring the memories of your beloved creature. If your pet dies at home, it's best to wrap them in a favourite blanket and put them somewhere cool like the laundry or outdoors in an enclosed garden shed until you can arrange what to do. Then you can either take them down to your local vet, bury them yourself if you have enough land, or ring a local pet cremation service. Burying your pet at home can be a lovely thing to do to keep them close, but you must check with your local council as they have specific regulations for your area, and make sure you know where all your gas and plumbing pipes are. You might also be able to bury them at a local pet cemetery, but there aren't always plots available. Cremation, arranged by your local vet or pet cremation service can be an easier solution. 3. Decide whether you want an individual cremation or not? Perhaps I'm not very sentimental, or decided it was too expensive, but when my beloved dogs died, I held them while they were put to sleep, cried my eyes out, and then left them with the vet to send for cremation. I didn't ask for their ashes. I regret that a little now, as it might have been a comfort to scatter their ashes around a favourite tree or plant them under a rose. But I have their pictures around the house which keeps them alive for me. Nowadays we have many choices for individual cremation or even burial in a pet cemetery. It's perhaps a good idea to have a think about it in advance as you will be very emotional when the time comes and you will need to keep a clear head to choose what you would like. 4. Vet or Pet Cremation Service? Your local vet can recommend a service and will arrange everything for you. You might want to choose your own service, and there are plenty of them on the internet. 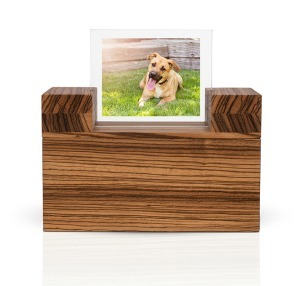 If you plan in advance, you can also choose your own pet cremation urn. If you're planning to scatter the ashes, a simple box provided by the cremation service will do, otherwise you can choose a more permanent solution online. 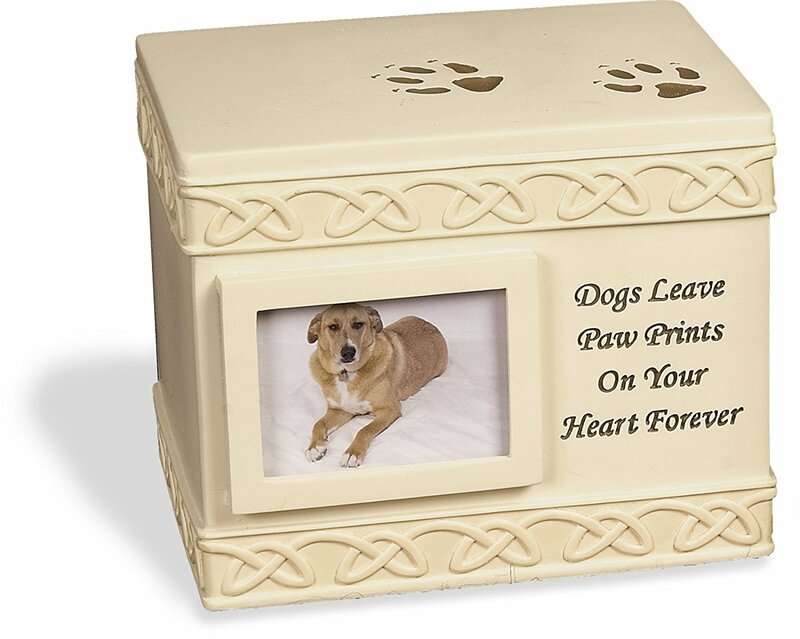 Click here to see a few choices of Pet Cremation Urns. Grief for a pet can be as devastating as the loss of any family member and we wish your our heartfelt sympathy. We have several pages to help you over your loss. 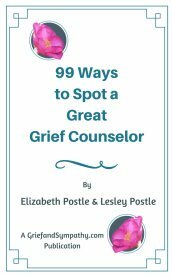 This site is for people coping with any type of bereavement, and many of the pages on the site will help you. 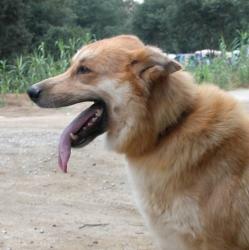 But perhaps start with our Grief for Pets page. 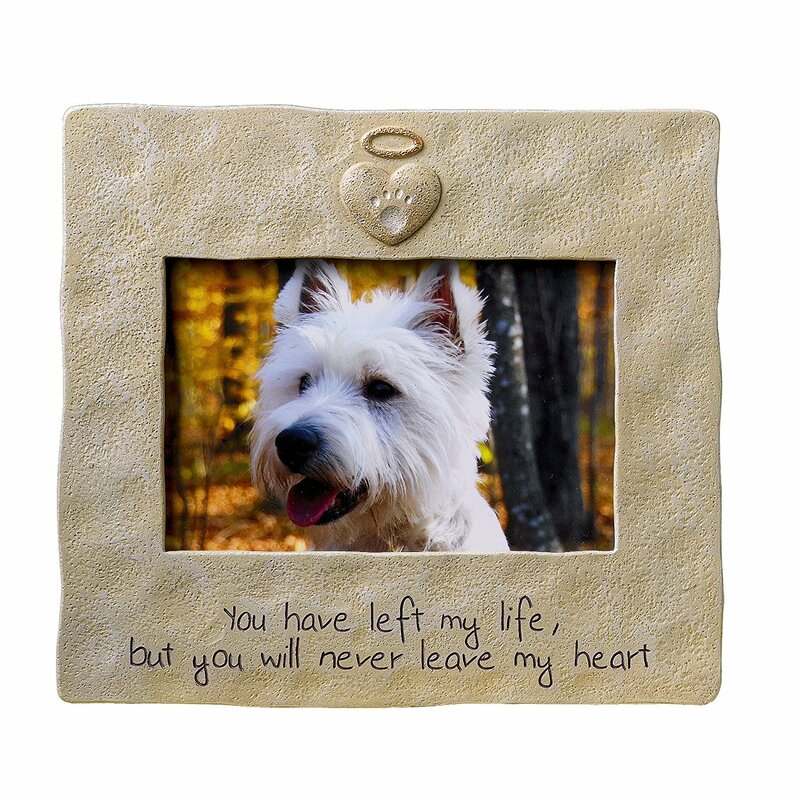 Remembering your pet through a memento such as a photo in a frame, an engraved necklace, or a cremation pendant may also be of comfort. 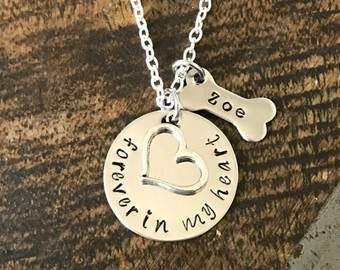 There are lots of keepsake ideas here and they also make perfect pet loss sympathy gifts if you know someone who has lost a well-loved animal.